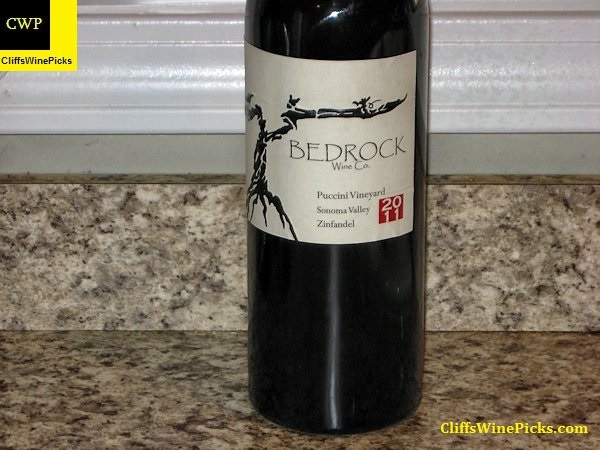 This was another Long Shadows wine I was able to grab for about half off from an e-mail closeout offer from a local wine store. 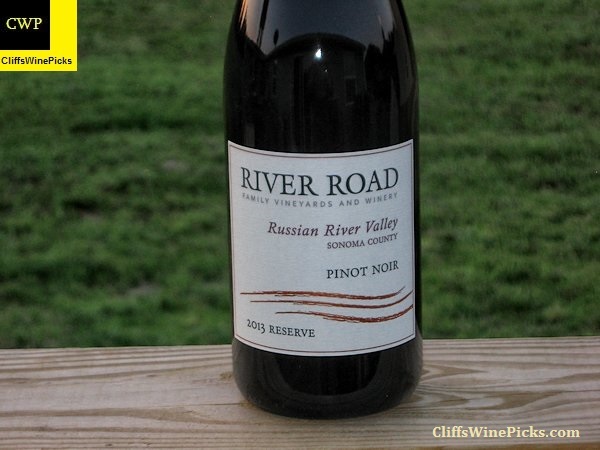 This is a top notch winery and I have loved every wine of theirs I was fortunate enough to drink. 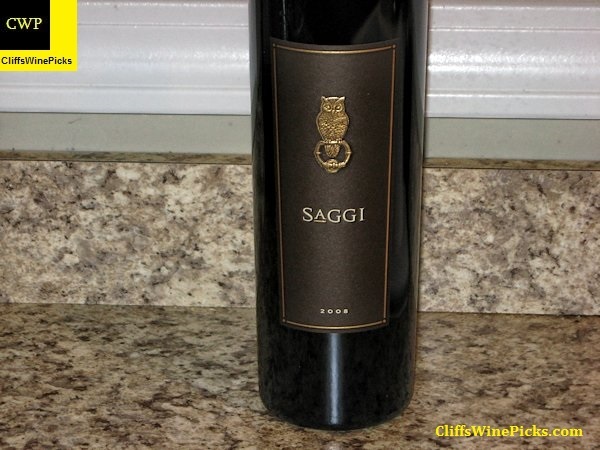 This wine is a blend of 45% Sangiovese, 40% Cabernet Sauvignon and 15% Syrah. The winemakers for this wine are Ambrogio and Giovanni Folonari from one of Tuscany’s oldest and most prestigious wine families. 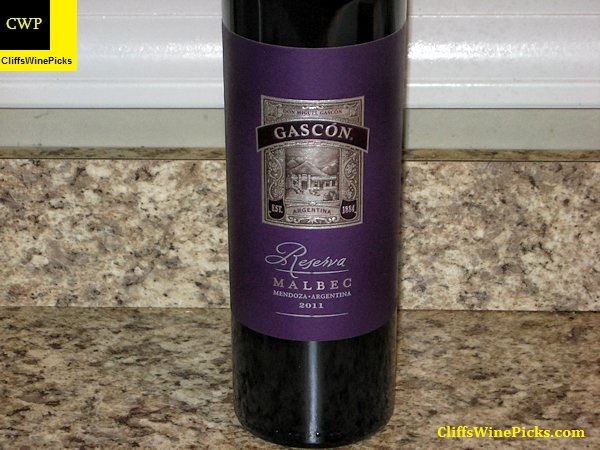 The wine has 14.6% alcohol by volume and the bottle is sealed with a natural cork. If you are getting this email it means you are one of Bedrock’s 150 very best customers who ordered this Spring. Chris and I decided that instead of writing a florid love-letter to you expressing our deep appreciation that we would just use the time honored method of sending a bottle of wine. Of course, we wanted to make sure it was a very special bottle, and so we decided that we would devote the entire production of Puccini Vineyard, a small, but perfectly cut, ruby of a vineyard your guys’ way. There was a single barrel of wine made from the vineyard in 2011. This wine has 15.4% alcohol and the bottle is sealed with a natural cork. 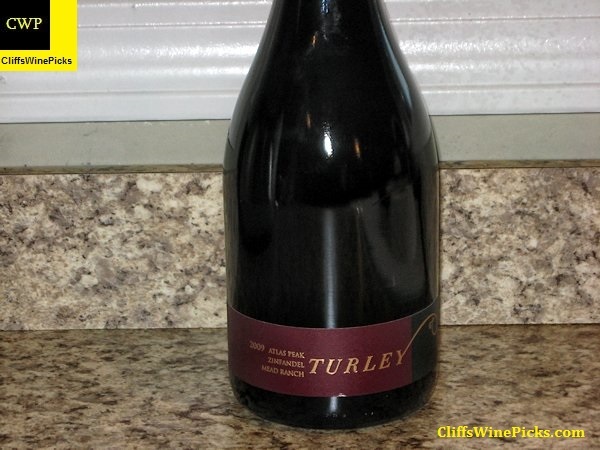 For some reason, this wine always slipped through the crack when I was placing my order with Turley. 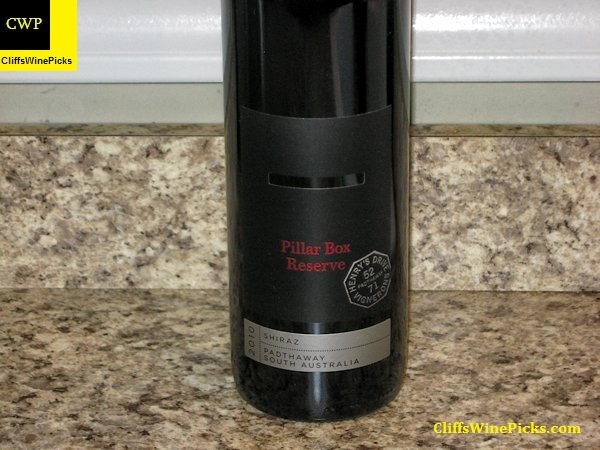 I grabbed one bottle of the 2008 vintage, but that was the only bottle of this wine I ever bought. In May 2011, the local wine store received a stash of this wine and put it on the shelf at a great price, so I had to grab a few bottles.